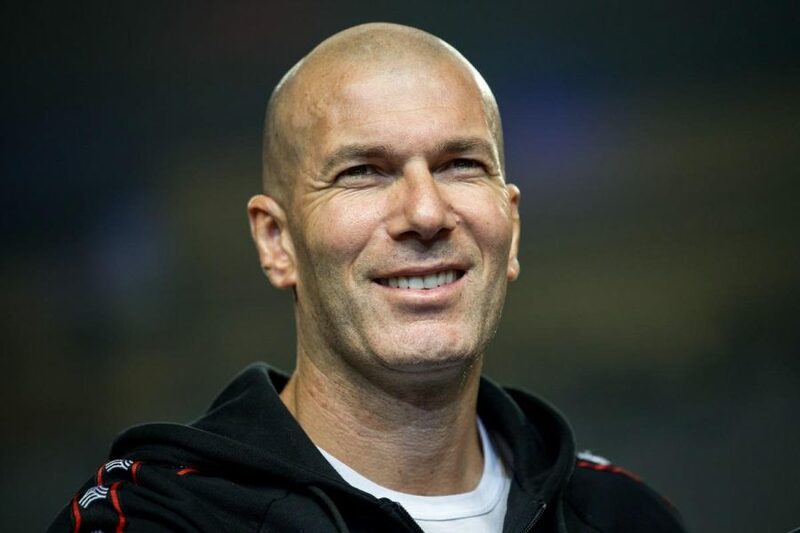 The Argentine footballer and pilot David Ibbotson were flying from Nantes to Cardiff when it disappeared from radar near the Channel Islands on 21 January. It is a sad day for football fans as Dorset Police have confirmed the identity of the body of missing Cardiff City footballer Emiliano Sala. 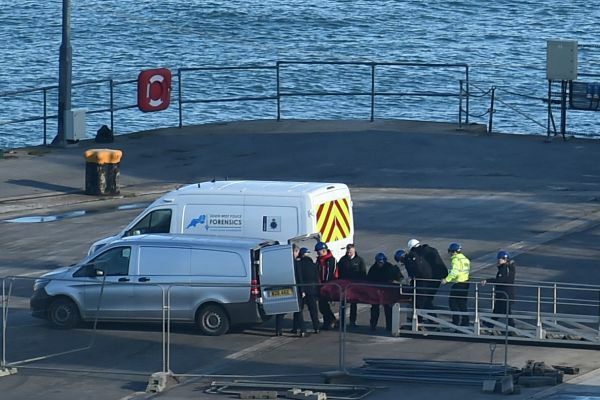 Sala, 28, and the 59-year-old Ibbotson were flying in the single-turbine aircraft from Nantes, in northern France, to Cardiff in Wales, when it disappeared from radar near the Channel Islands on 21 January. 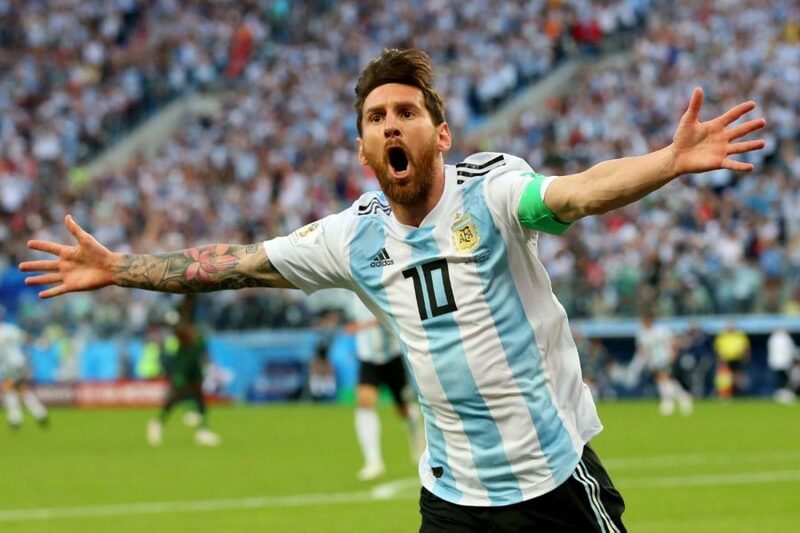 The Argentine striker had recently signed with English Premier League club Cardiff City for a reported £15 million ($19.3 million) from French club Nantes and was heading to the Welsh capital after saying farewell to his former teammates in France. 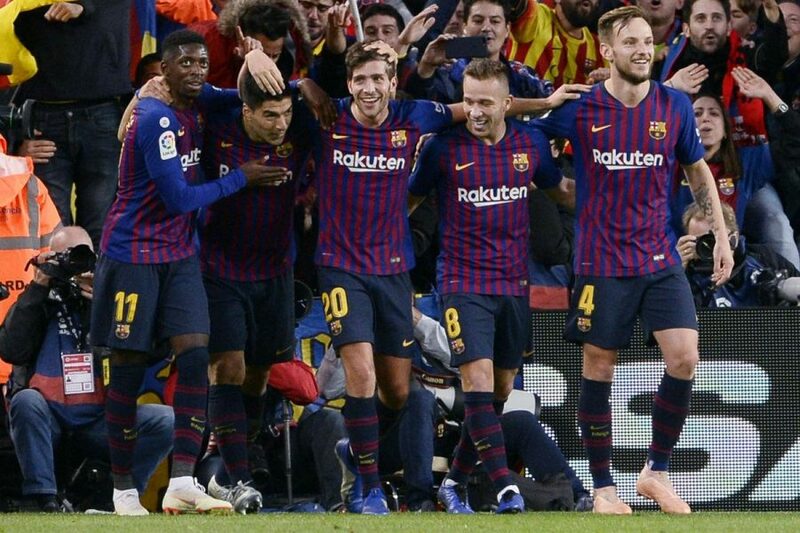 Wreckage from the plane thought to be carrying the footballer was found Sunday by a privately funded search team working in close coordination with theAir Accidents Investigation Branch (AAIB). On Sunday, the AAIB had also begun a three-day underwater search of an area 4 square nautical miles off the island of Guernsey. David Mearns, a marine scientist leading the private search team hired by Sala’s family, said the wreckage of the plane had been located by sonar equipment at a depth of about 63 meters within the first couple of hours of starting Sunday’s search. Experts on the larger vessel, Geo Ocean III, used by the air investigators confirmed it was the missing Piper Malibu aircraft. Speaking on BBC’s Today show, Mearns said the wreckage was surprisingly intact and added that the family would “desperately” like the plane to be recovered. 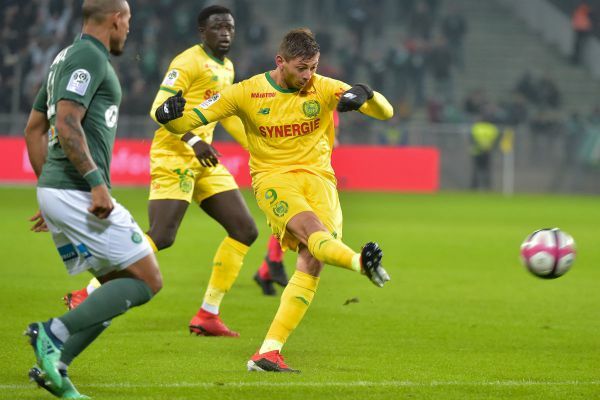 That decision prompted tearful pleas from Sala’s family, who urged officials to “use all means possible” to find out what happened to the plane that had requested descent on passing Guernsey, but disappeared from radar at about 2,300 feet. The private search mission was financed through a crowdfunding campaign, with French World Cup star Kylian Mbappe among the footballers donating to the initiative. On 30 January, seat cushions believed to be from the missing plane were found on a beach near Surtainville, on the northwest coast of France. 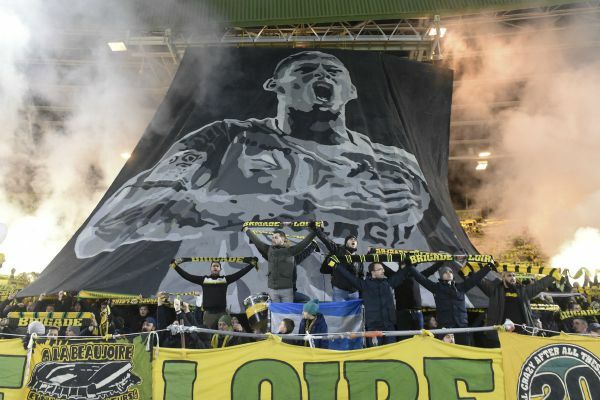 Cardiff City and Nantes had both held emotional tributes to Sala before their matches. Nantes manager Vahid Halilhodzic was reduced to tears when play was briefly stopped in the ninth minute – Sala’s squad number – of Nantes’ Ligue 1 match with Saint-Etienne.